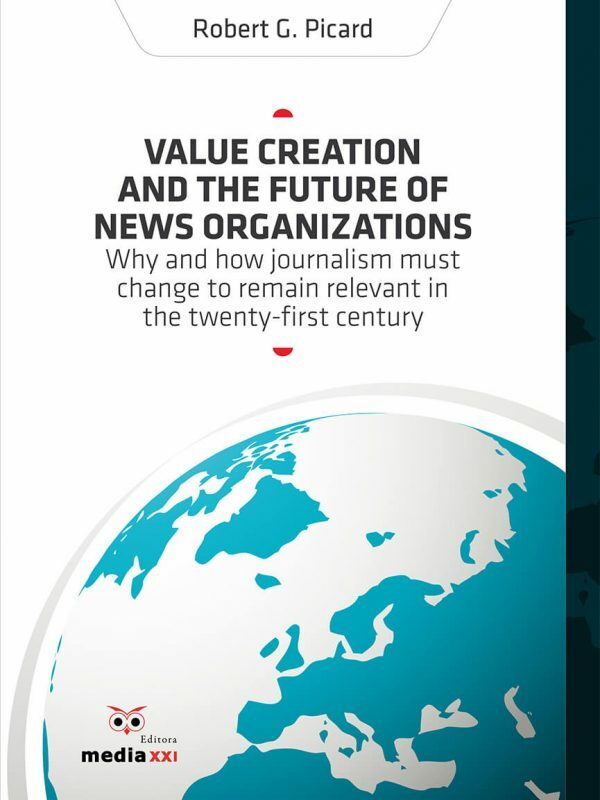 In the last years, the European media industry has been developing some of the most successful cases of corporate adaptation to new regulatory, technologic and market challenges. 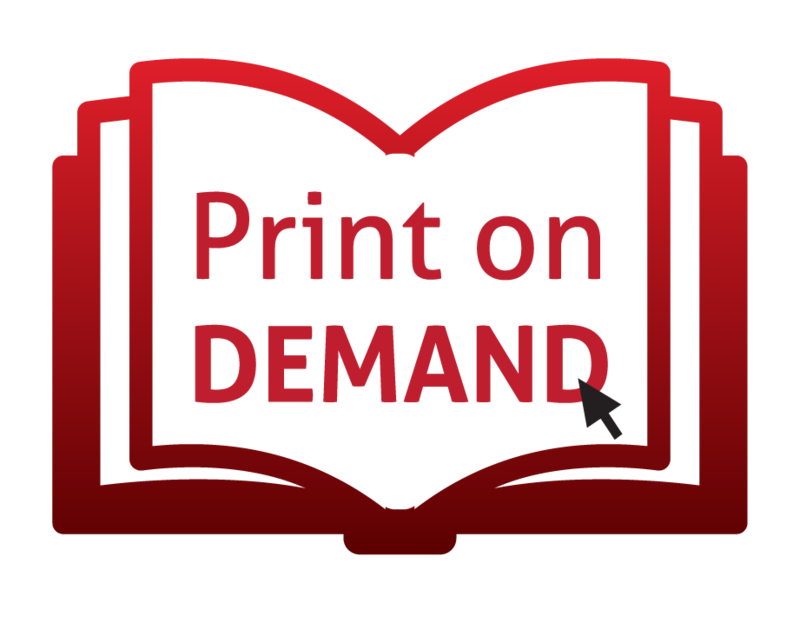 After the emergency of the difficulties felt in the traditional sectors, companies are starting nowadays to find answers, anchored in new management practices. 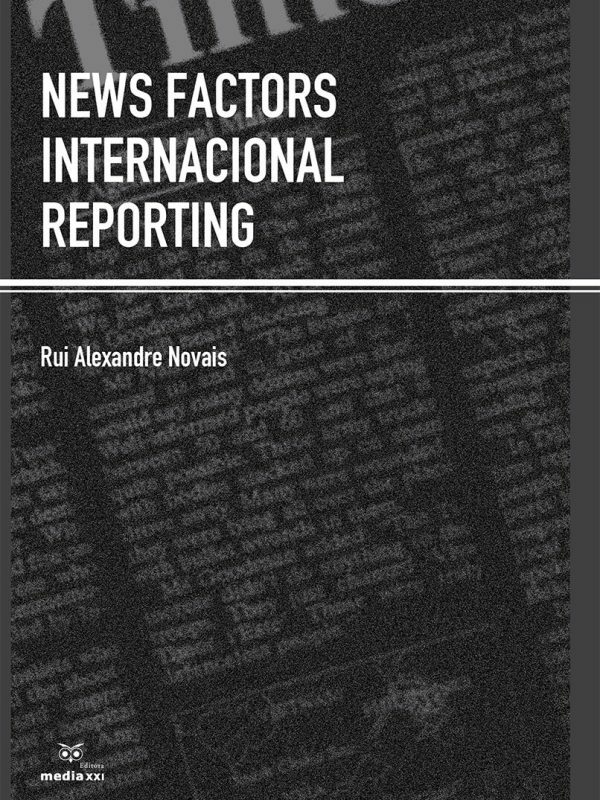 Co-organized by Paulo Faustino, the work approaches innovative and successful examples of implementing of public politics, models of private management and tendencies of media industry in an international context. 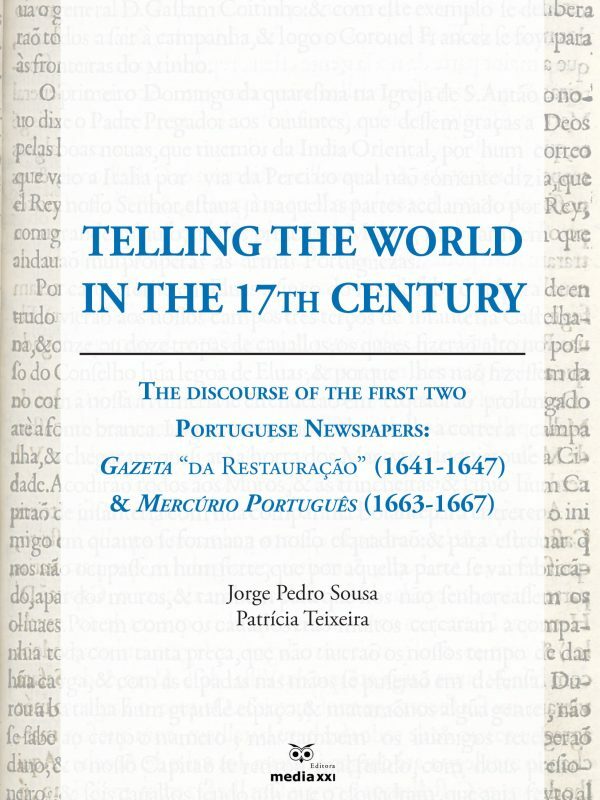 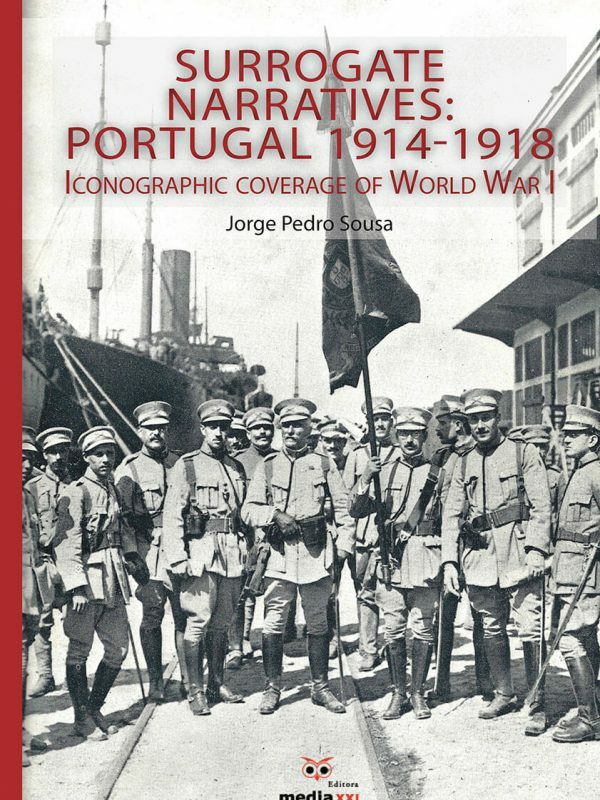 The 14 chapters explore an unprecedented theme in the Portuguese editorial market in the field of media, assuming itself as useful tool for the professional and academic environments understand better some dynamics of the European communication industry. 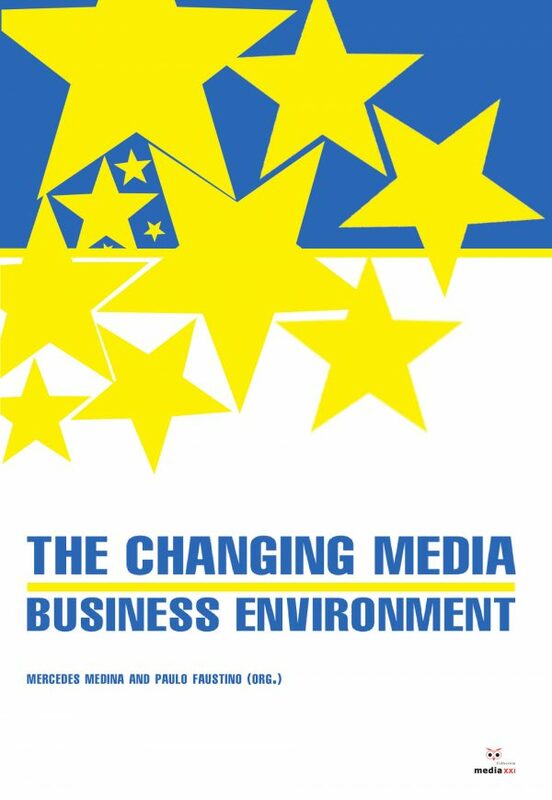 The Changing Business Media Environment constitutes compulsory Reading for everyone: managers, professionals and scholars in the media sector or, simply, for anyone interested in the economy and the future of the communication market.